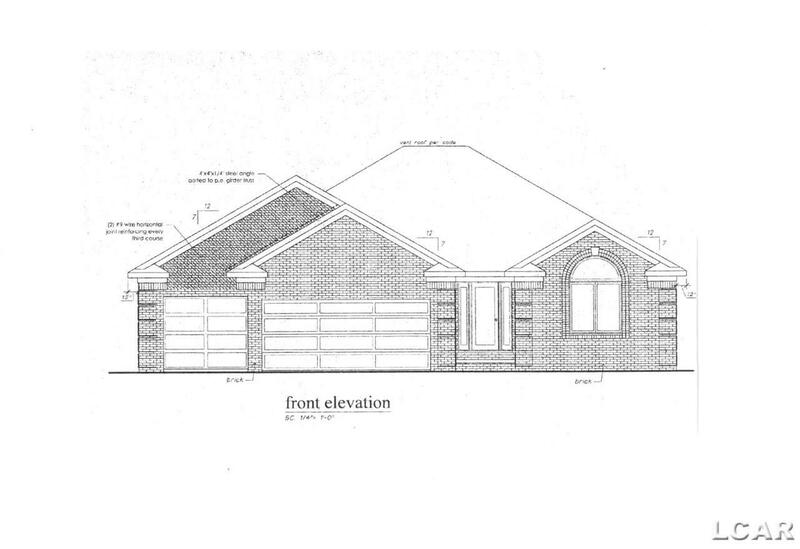 This New Build Ranch Home has an accepted offer but more Beautiful Sites and Homes Available! Sites with Nature Preserve and Pond views at your backyard! Walkout and daylight basements sites. 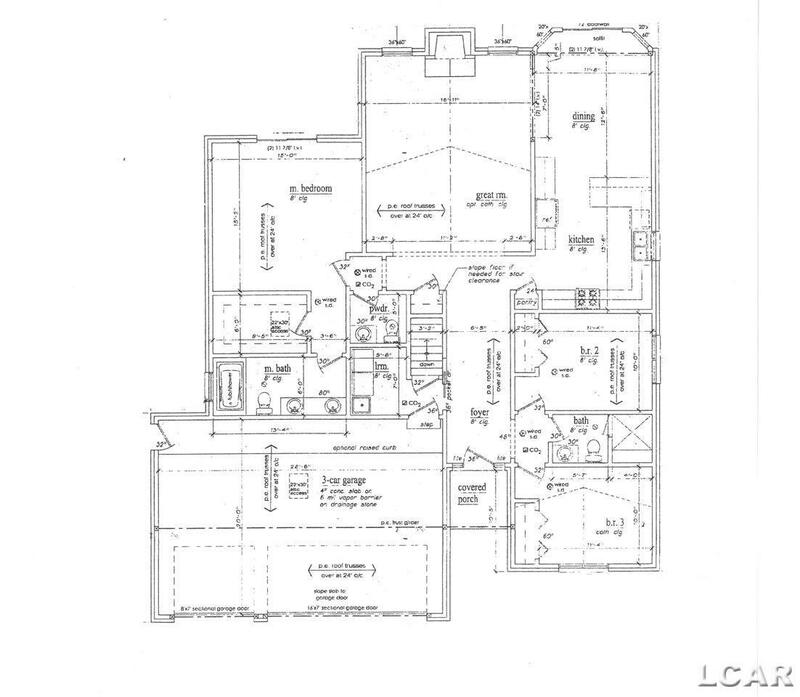 Additional floorplans to custom build your new home. This Ranch home is The Caterina Model. Under Construction! Estimated completion of March 2019! 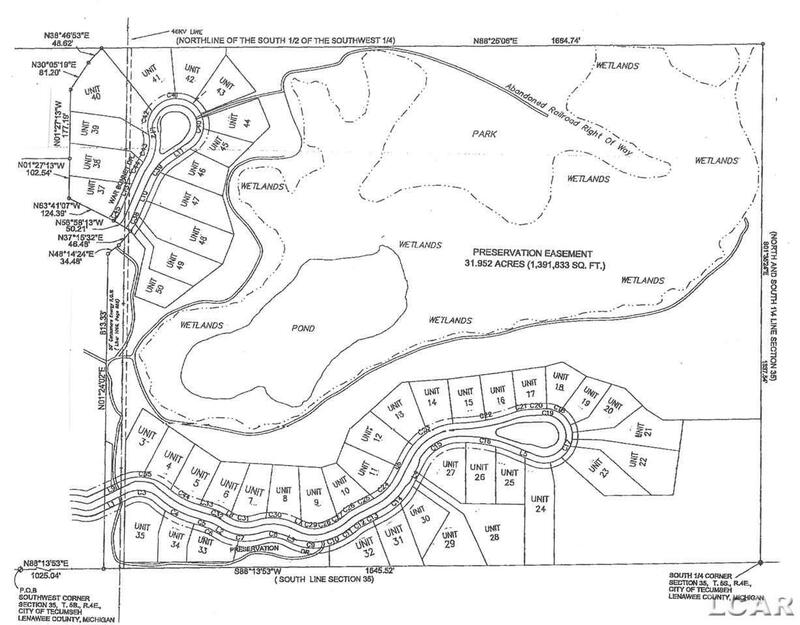 Tecumseh New Build 1,888 SF Ranch in Bonner Hills with Nature Preserve and Pond at your backyard! Walkout full basement available, 3-car garage option, brick front, Quality built by Casa Villa Builders. Standard finishes include Custom LaFata Cabinets, Granite, Hardwood Floors and Ceramic Tile. 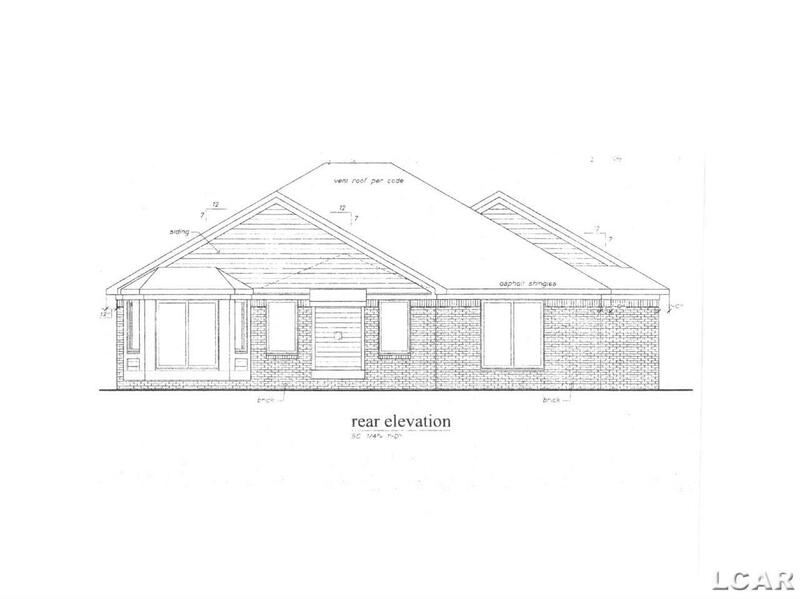 Master bath with tile shower and dual sinks, custom kitchen with peninsula or island, main floor laundry room, fireplace, brushed nickel finishes, concrete driveway.